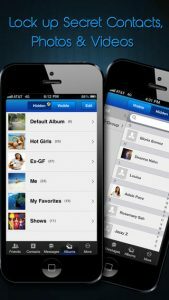 CoverMe is a multi-purpose communications app that creates an “impenetrable vault” for your personal contacts, call logs, text messages, documents, notes, diary, passwords, and even your private photos and videos. If you’ve ever sent a text and immediately regretted it, this may be the app for you. 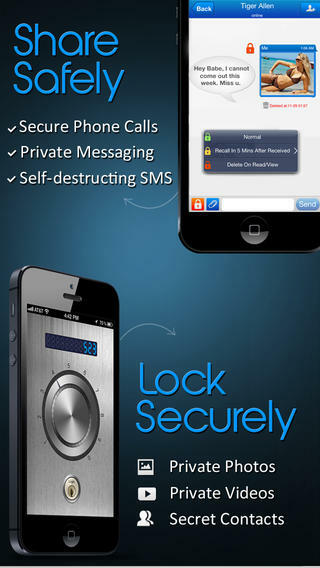 CoverMe lets you send self-destructing messages. In addition, you can also recall or remotely wipe sent messages. 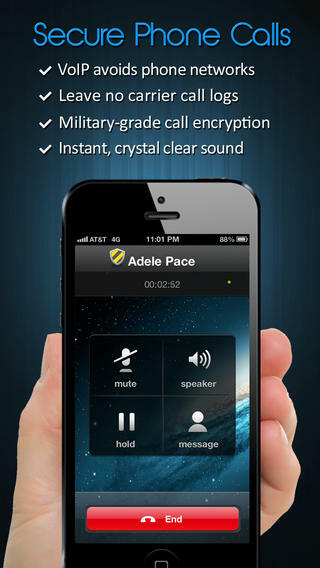 CoverMe uses a military-grade encryption data connection to transmit your phone calls, messages, and photos and videos. 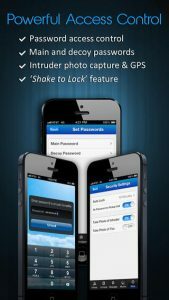 If you are very concerned about your privacy, this is exactly the kind of app you should be using! The call quality is excellent, which makes the VOIP calling experience less frustrating than other services I’ve tried. The app also supports group messaging. The real winner here is the app’s encrypted vault. The vault is password-protected. If your device is lost, stolen, or otherwise misplaced, then you can rest assured. CoverMe also lets you have a list of “secret contacts.” This is great for people who want to keep their contacts secret: journalists who want to keep their sources confidential, for example, might really appreciate this app! CoverMe is free to download, contains no ads, and has a great interface. What’s not to like? If you need to send “self-destructing” messages or just feel more secure about your personal and business calls, this app is definitely worth trying out! CoverMerequires iOS 5.0 or later. Compatible with iPhone, iPad, and iPod touch. This app is optimized for iPhone 5. Also available on Google Play for Android phone owners.